The holidays are over, all the decorations are packed away. As we welcome a new year, the need to renew and refresh our lives comes as well; and the home is no different. Relax! No need to tear down walls or even repaint- a few well placed home furnishings is the key. And we have just what you need! Adding a substantial sculpture to your decor instantly becomes a conversation piece. 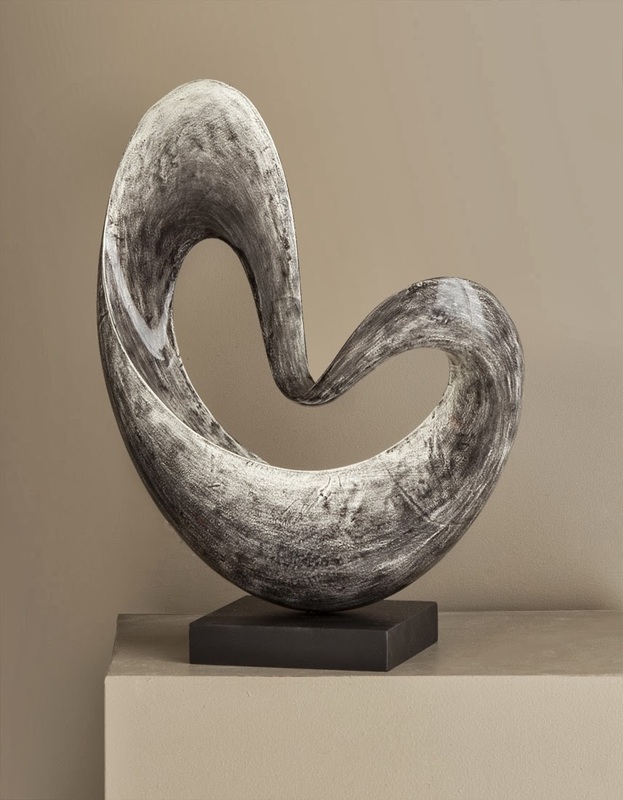 Your eye will be drawn to the bold, sweeping lines of this graceful sculpture. Replacing your current wall art with this bold reproduction will change the whole mood of your room. 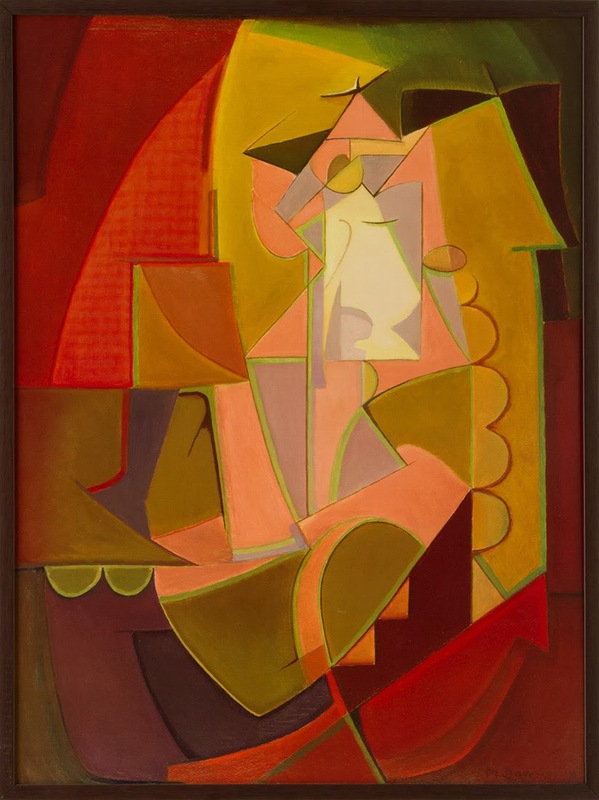 The striking image of Dawson's Figure in Pink and Yellow is a true statement piece, but remains versatile with warm colors easily adaptable in most aesthetics. 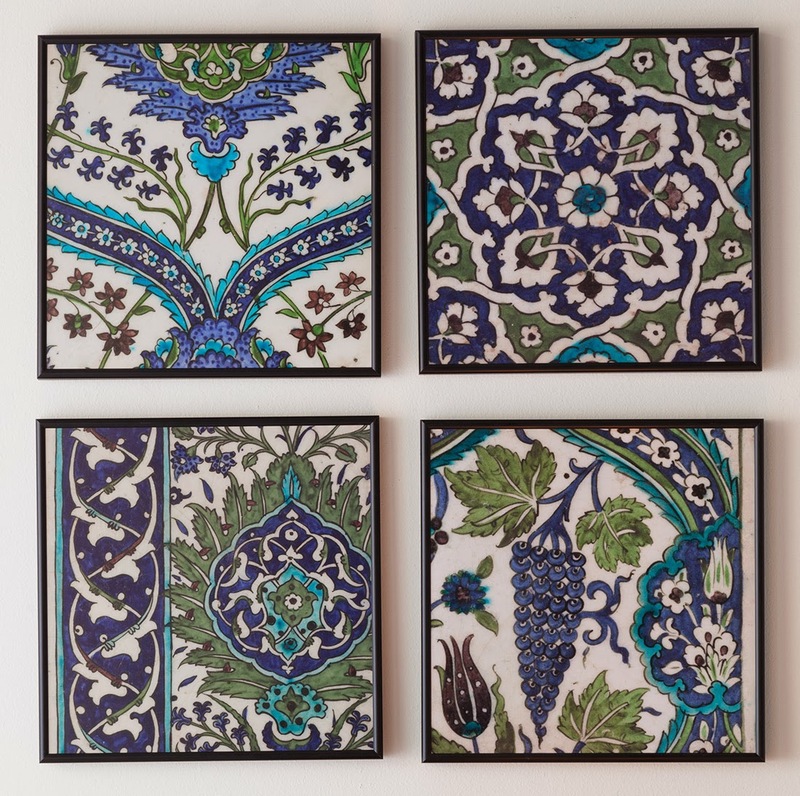 If one large piece isn't what you're looking for, try this set of wall tiles that can conform to any size space. Four coordinating square tiles create a cohesive look without being too matchy-matchy. 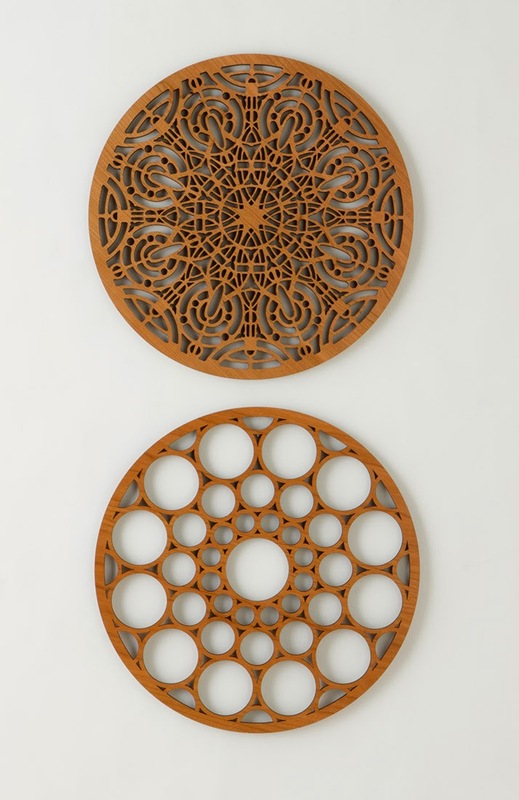 These laser-cut wood wall panels represent Frank Lloyd Wright's® classic repetition and geometric style. High impact designs in a clean, simple presentation. Hang in multiples for an even more significant impact. 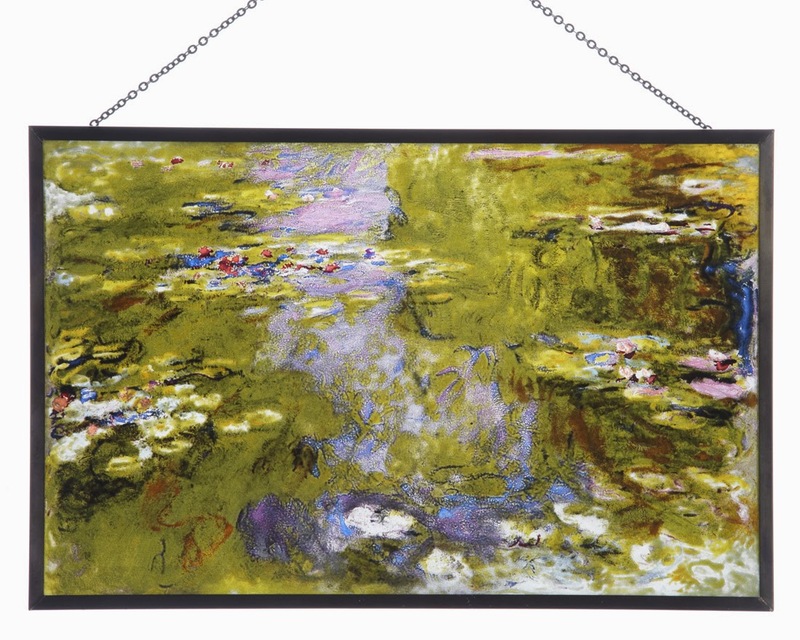 A gorgeous piece in it's own right, the image of Water Lily Pond is only enhanced by the light of day. Hang our glass panel on your window and the play of light and color will catch your eye time and again. A well placed lamp can not only add style to your current decor, but also a soft glow you can snuggle up to with family and a good book. Lighting is one of the best ways to create ambiance, so why not include some architectural style too? Flowers make everyone smile. Whether it's a pop of color, a sweet smelling fragrance, or just a reminder to stop and smell the...you know... a bouquet of any kind will enliven the room. 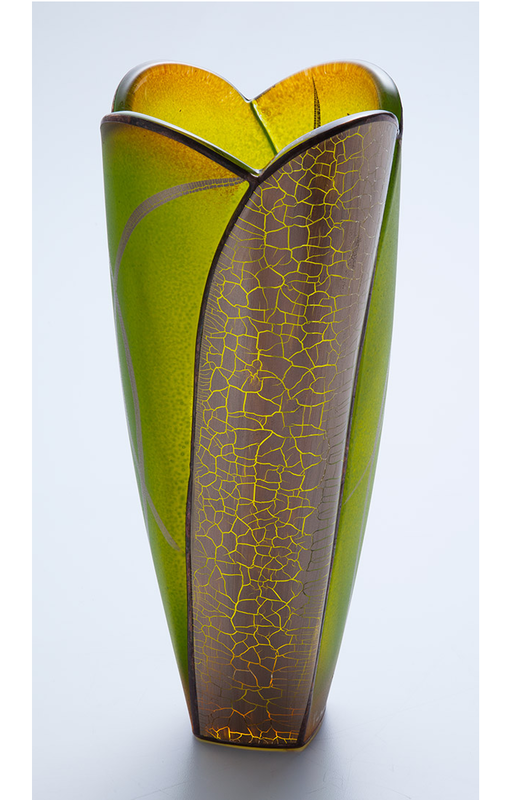 The elegant curves and organic colors of our Green Tulip Glass Vase reflect the blooms placed inside. A win-win. So make a resolution that is easy to keep! Add new life to your home with one or two simple, high impact pieces and save your energy for all those other, more difficult, adjustments. These are all some great ideas! My family and I recently bought a new home together. I was given a great oil panting for Christmas and that piece of art definitely helps my sun room stand out more. I'd love to get a decorative lamp as well. 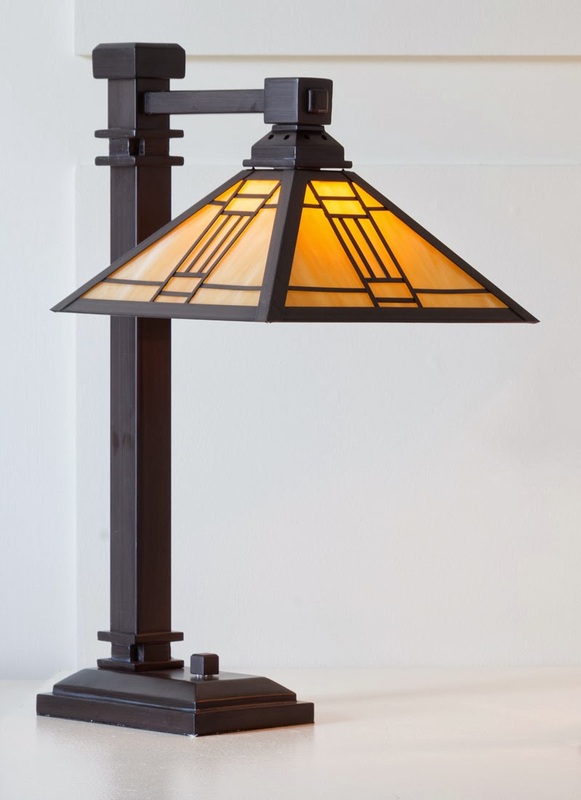 I have been looking at nice, but unique piano lamps to go with our grand piano. I think it would be both practical and decorative. Thank you Ann! Send a picture of your new oil painting to our Facebook, facebook.com/AICMuseumShop, maybe we can help you select the perfect lamp.